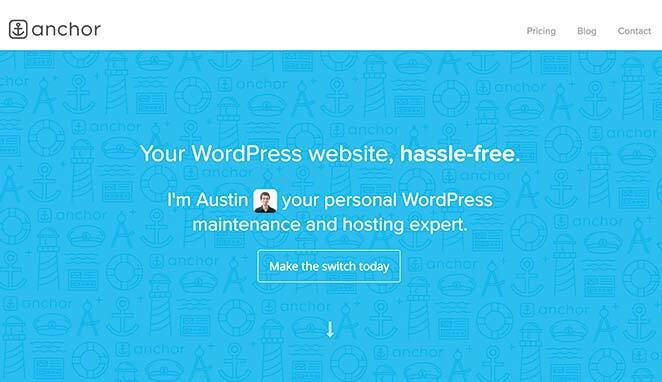 The Signature TLD of The Hosting Industry. The company switched from tophost.gr to a more globally acceptable top.host. 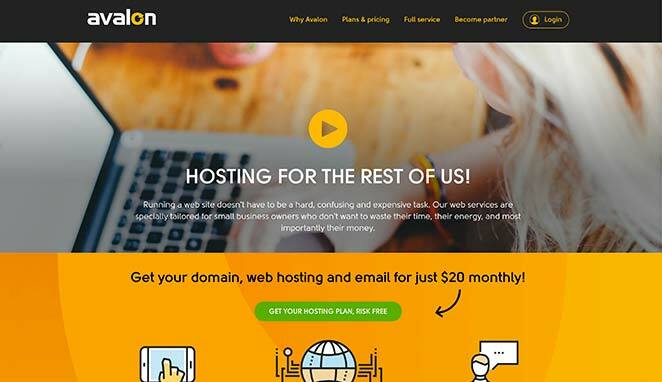 A great example of a premium domain transformed into a successful brand. 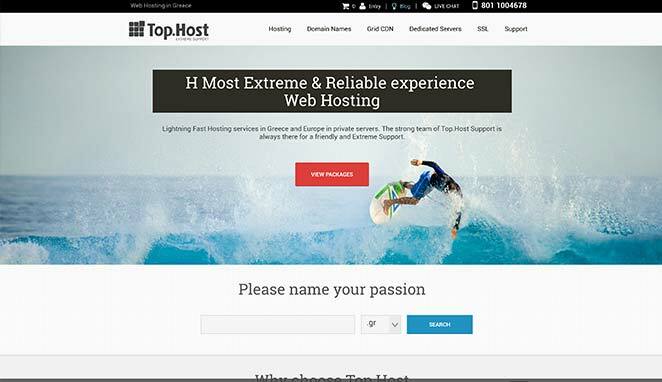 Started in 2014, top.host consistently ranks in the top 3 Hosting Providers in Greece. 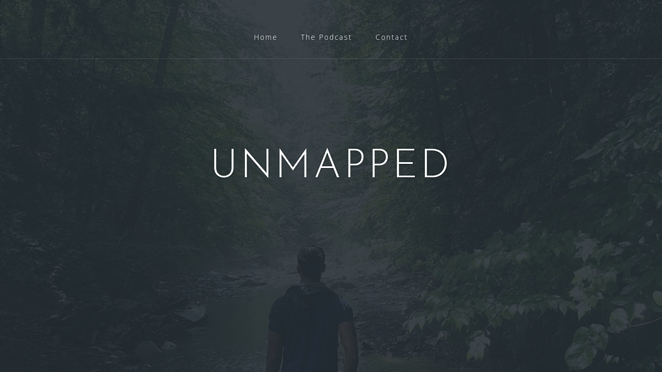 A podcast about the next generation of the world. Featured on Bloomberg and WSJ, Avalon is an NYC- based, organically funded, profitable hosting provider that support thousands of small businesses online. INTERESTED IN SELLING .HOST DOMAIN NAMES?